Hello I am a 24 year old who crossdresses. 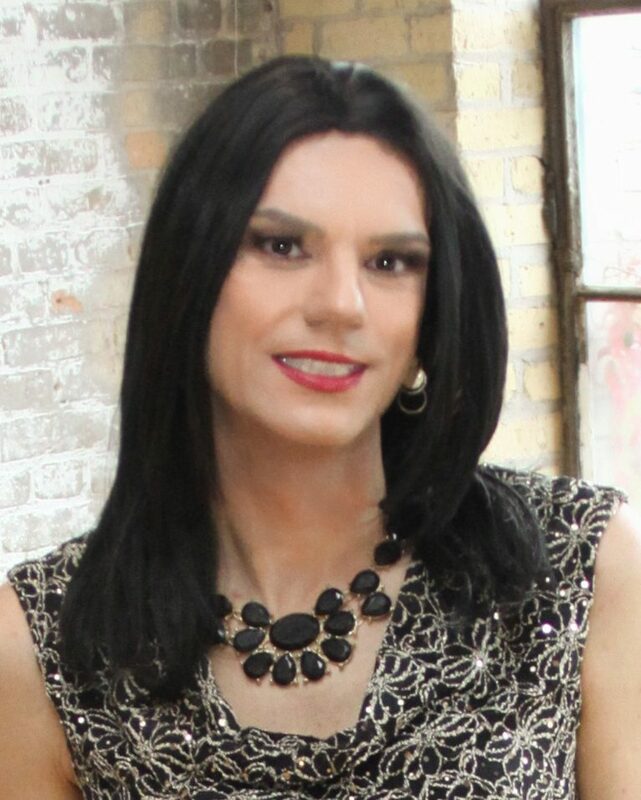 I am passable and I have a female friend (We grew up next door to each other and are only children) so she is like a sister to me. She has asked to be maid of honor in her wedding next summer. However she wants me to begin immediately living full time as a female so I am prepared for all the wedding stuff. She has offered a place to live and a job what do I do. Thanks. I receive a lot of emails and from time to time I get a message along the lines of “…my wife’s best friend moved away and she misses having someone to go shopping with. Now my wife wants me to live as a woman so she has a girlfriend again. What should I do?” My suspicion is that many of those messages are fake. I think there are some crossdressers who are…intrigued, let’s call it, at the idea of someone else taking charge of their gender identity. Perhaps there are those who want to dress/transition but taking comfort in the idea that it was the idea of someone else. I am not sure, I cannot answer that question. When I was in my teens I read anything I could about crossdressing and for a few of us, this is a fetish, fantasy or a sexual turn on. There is a lot of fiction written about someone being crossdressed by someone else. “I don’t want to be a girl but my aunt is making me dress up” or “I lost a bet and now I have to be a cheerleader” are popular themes. I never was a fan of not being able to make your own decisions about who you are or what you wear. For some, the above question is the ultimate fantasy. Someone supportive in our lives, the chance of being a maid of honor and the offer of living full time as a woman. I’m not one to say what fantasies one is allowed to have. That’s the point, they are YOUR fantasies. I am also not questioning the legitimacy of this email, either. My point is that your gender identity is YOUR gender identity. It is your decision and not one that can be maid by anyone else. It is entirely up to you if you want to transition, dress up for a day, a month, a year or forever. Please don’t let anyone make this decision for you. Living full-time is a drastic life change and not a choice one should make at someone’s else request, nor should it be made lightly. I would encourage you to seek out a gender counselor or therapist, join a support group, talk with your doctor and loved ones to determine if this is truly the direction you wish to go. Very well said Hannah, I like your way of addressing gender issues and guiding people to both qualified professionals and concerned loved ones.